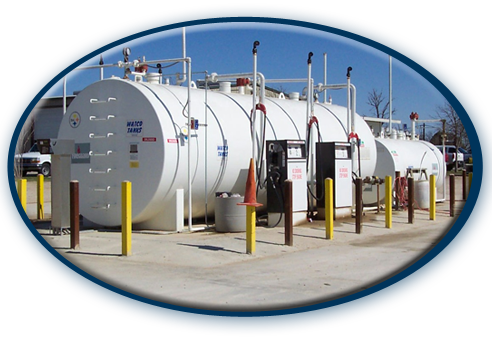 Bear Oil Company is a leader in today’s fuel and oil supply industry, providing state-of-the-art technology and innovative advances in communication and information management. 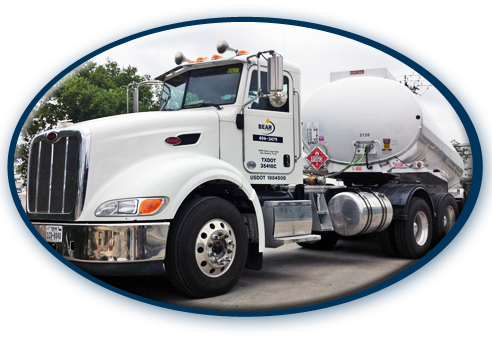 Headquartered in San Antonio since the 1930’s, the company is a member of the Commercial Fueling Network (CFN) providing customers nationwide fleet fueling services and driver controls as well as providing fuel and lubricants and related services to Central and South Texas. 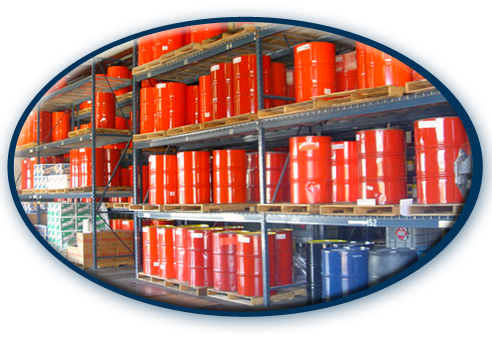 Contact us today to learn how we can assist you with your fuel and lubricant needs. 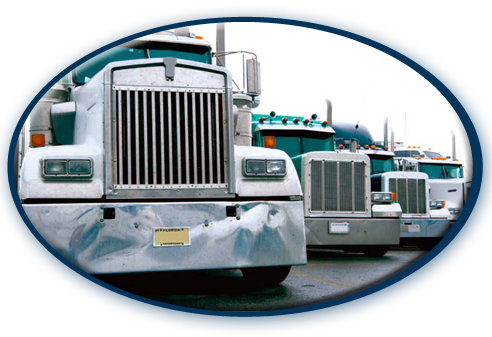 Online account management of your company’s fuel purchases allows you to optimize fuel usage, increase accountability and maximize cost savings for your business. 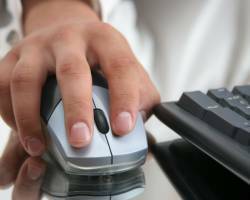 Online account management puts you in the driver’s seat with the ability to track fuel purchases at your finger tips. 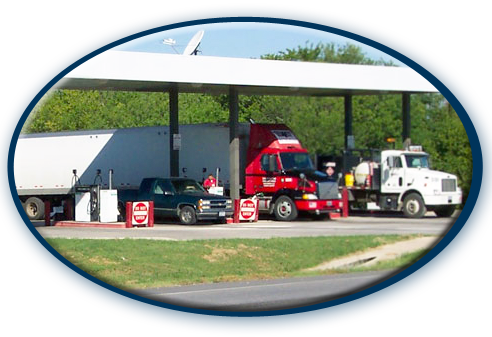 12015 N. North Loop Rd.